Book your next trip now or call 1-800-KEWADIN! Located on the scenic shores of Lake Huron, this 81-room hotel offers delightful amenities including deluxe suites with jetted bathtubs. 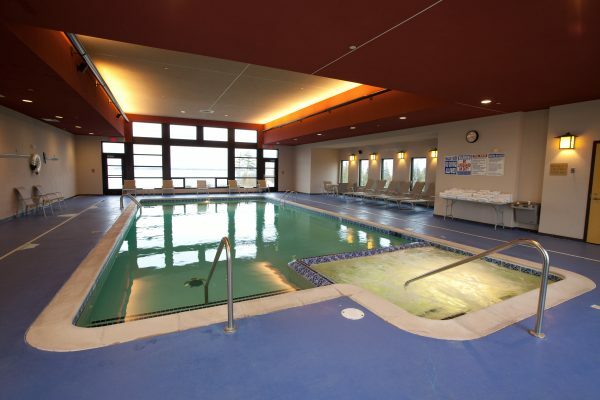 All guests have access to the hotel’s indoor swimming pool, fitness room, and arcade. Unfortunately, Kewadin Casinos does not allow pets in the hotel. However, assistance dogs are welcome with the proper paperwork. For a list of hotels accepting pets, please visit this page at the St. Ignace Visitors Bureau website or call them at 1.800.338.6660. Whether traveling on business or pleasure, we have what you are looking for. Kewadin Casinos hotel provide high-class service and amenities to customers that stay with us. Make your reservations online or by phone. Check-in time begins at 4:00 p.m. The check-out time is 11:00 a.m.
Our hotel front desk is open 24 hours a day so you can get the assistance you need at any time. We also provide free valet parking and free WiFi. PLEASE NOTE – Promotional coupons cannot be applied to online room reservations. Our standard rooms are anything but, offering comfortable accommodations for your stay. Enjoy our spacious rooms, complimentary amenities and in-room coffee service. For those looking for an extended visit or a special evening, enjoy a stay in our luxurious suites. 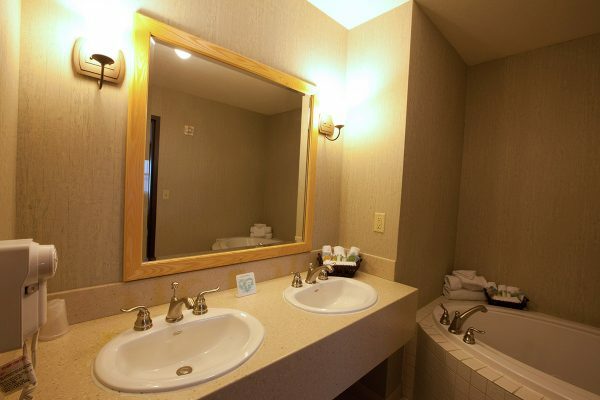 Each suite offers a separate sleeping area, living room, kitchenette, and jetted bathtub. We strive to surround you with high-class service and amenities when you stay with us. After a fruitful day of gaming or sightseeing in Kewadin Country, relax poolside or spend some quality time in our whirlpool. It’s true—some of us do like to work up a bit of a sweat even when we’re on vacation. 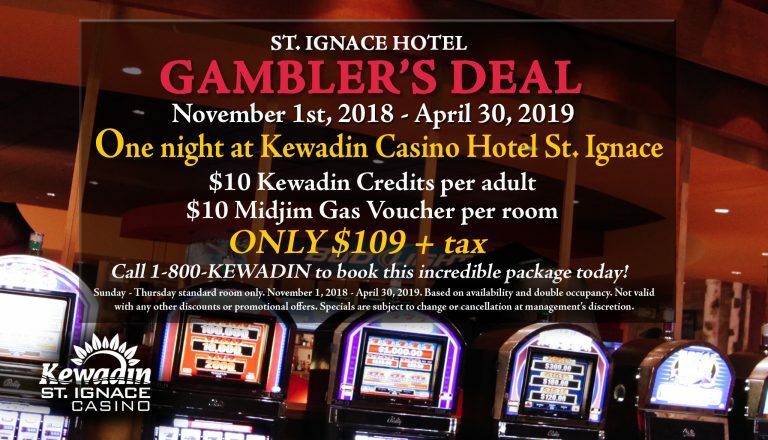 The St. Ignace Hotel offers a modern fitness center with cardiovascular and weight training equipment that are perfect for getting your blood pumping! Fun for young and old can be found in our game room, where you’ll find both the newest games and many of your old favorites.